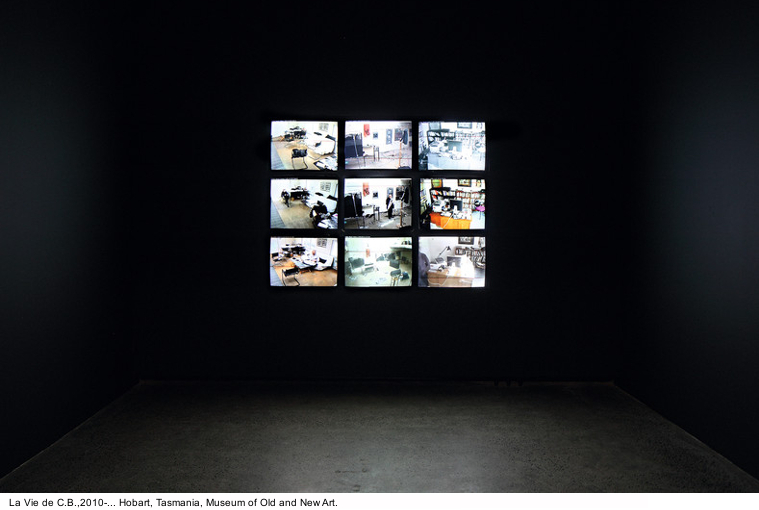 Power Station of Art is hosting Storage Memory, China’s first major solo exhibition for Christian Boltanski. Born in 1944 and widely considered a key figure to the post-WWII art scene in Europe, Boltanski has been exerting profound impacts to the development of contemporary art from Europe to Asia, and was the participating artist to the French pavilion of the Venice Biennale in 2011. 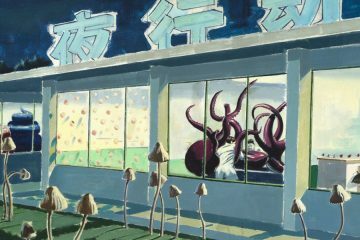 According to the artist, while individual memories might prove to be fragile, they are still filled with truthful yet unique values, making it the reason why he has often been choosing daily items as main creative elements to construct an archive of humanity. Through installations, videos, sounds and shadow theaters, the exhibition will seek to inspire visitors’ emotional bonds on visual, aural, and psychological levels, so as to question the unpredictable encounters and experiences of individuals in daily and historical contexts. And the nearly 10-ton pile of clothes, hundreds of pictures about infant and elderly faces, as well as the echoes of thousands of heartbeats on display at PSA will all help constitute a storage memory that encompasses personal experiences and collective histories. Set to be an event with retrospective implications for the artist, Storage Memory will not only showcase Boltanski’s most important works spanning his career, but also his new project specially commissioned for PSA’s exhibition space adapted from its 165-meter-tall chimney. 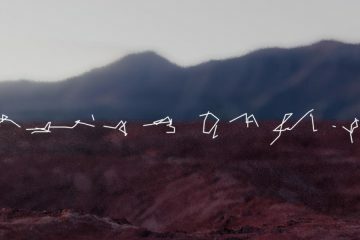 It will also prove to be an exclusively immersive experience, as visitors will be invited to personally join the artist’s special creative endeavor, The Archives of the Hearts (Les Archives du Coeur, 2005), to record their own heartbeats. The events of Christian Boltanski’s birth and childhood—the end of the last world war and the liberation of Paris from German occupation—have marked his work. After having dropped out of school early, at age 13, he began to paint large expressionist paintings he exhibited in 1968 with The impossible life of Christian Boltanski, first film among many others that he created until 1974. 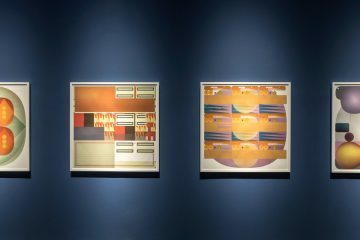 He exhibited his work very early, at the Sonnabend Gallery in 1971, at the Documenta in Kassel in 1972, then in a large series of exhibitions in the United States that started in 1987 and went through New York, Chicago, Los Angeles, and then in the 1990s in many European museums. He worked more and more with the light and shadows and created the series of Monuments and Reservations. Lessons Of Darkness sums up this time in this title. 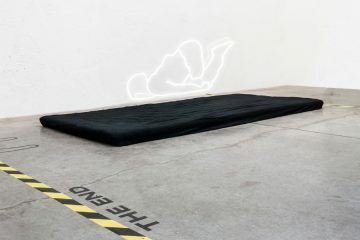 In the early 2000s, he turned to very large installations and participated in musical performances. 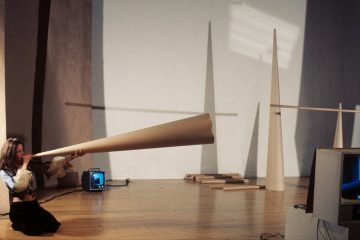 His installations were then becoming more complex using sound as the movements as well. 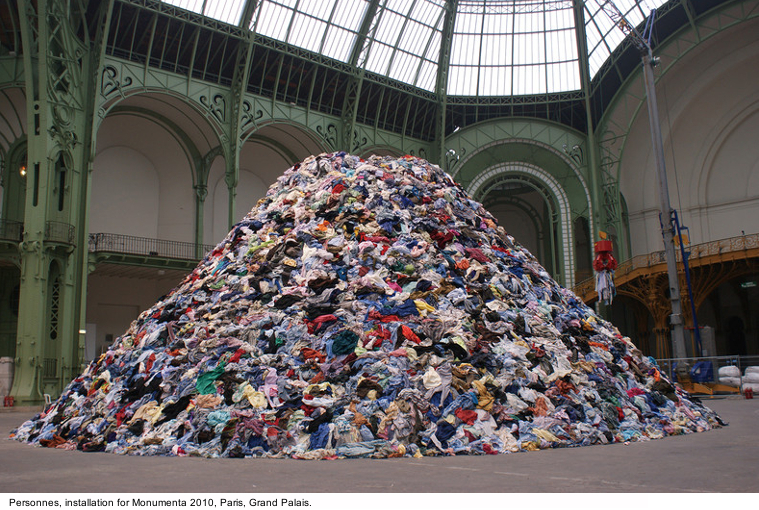 The works of Boltanski fall under the category of “Total Art”. In the last few years, he mainly favoured huge installations such as Personnes in the series Monumenta at the Grand Palais in Paris, No Man’s Land at the Armory in New York, 2010 or even Chance at the French Pavilion of the Venice Biennale in 2011. 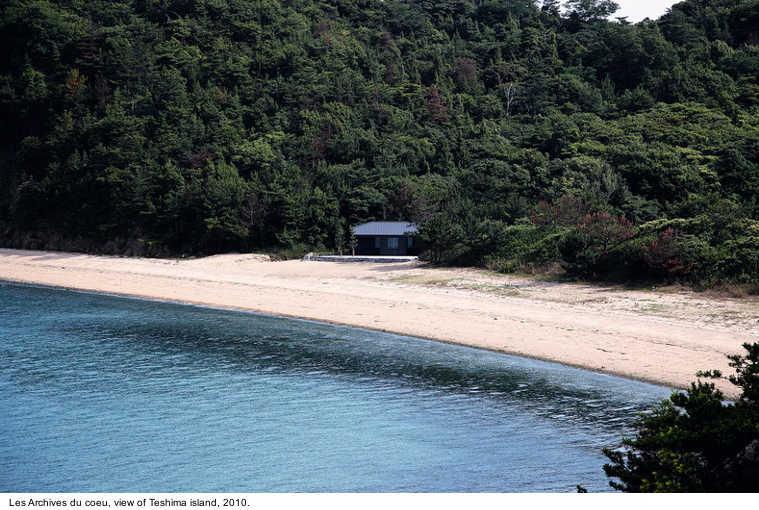 Next to these ephemeral projects, he realises permanent works that constantly increase such as The Archives of the Hearts in the island of Teshima in Japan or The life of C.B. in Australia. Exhibition’s curator Jean-Hubert Martin (born 1944 in Strasbourg) met Christian Boltanski in Paris when they were 25. He was curator at the Musée National d‘Art Moderne Paris from 1971 to 1982. He worked as a programmer for the Centre Pompidou which opened in 1977. As Director of the Kunsthalle Bern from 1982 to 1985, he organized the first personal exhibition of Ilya Kabakov. His longtime friendship with Ilya and Emilia Kabakov led to the curatorship of the huge installation Dream City shown in Paris and in PSA Shanghai in 2015.